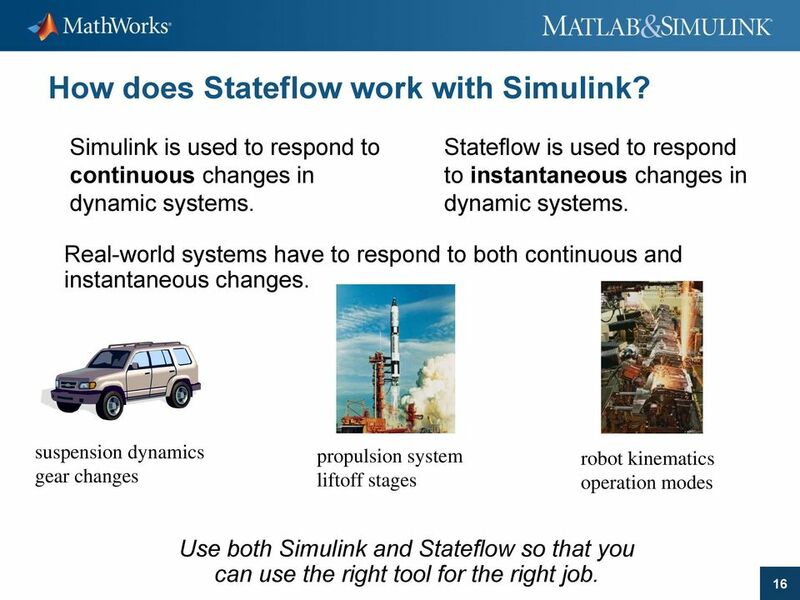 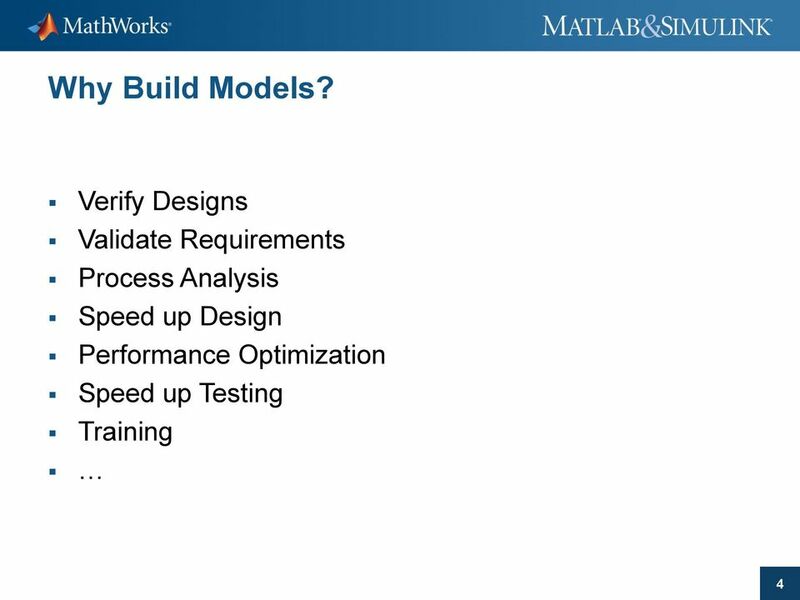 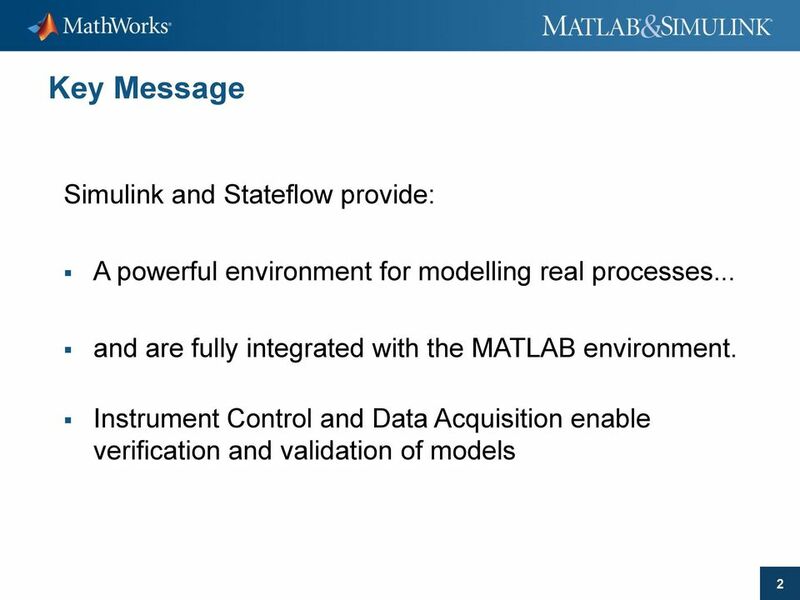 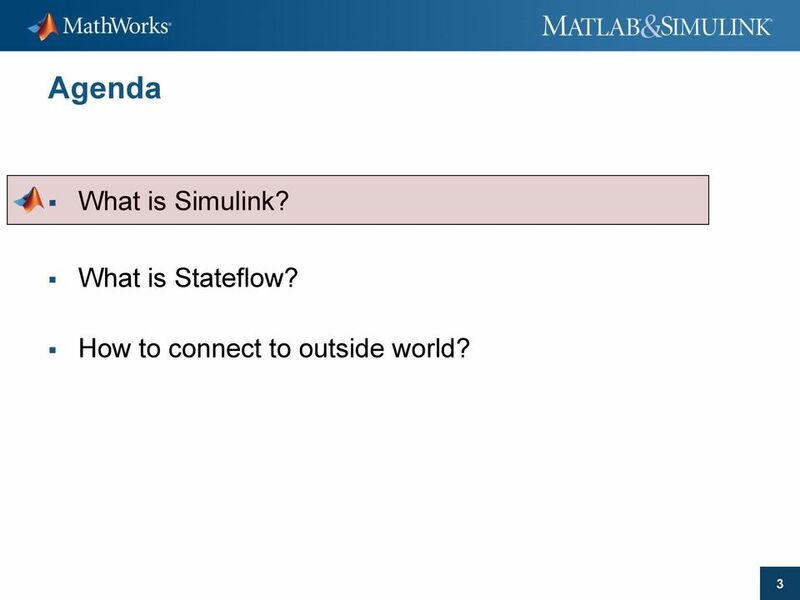 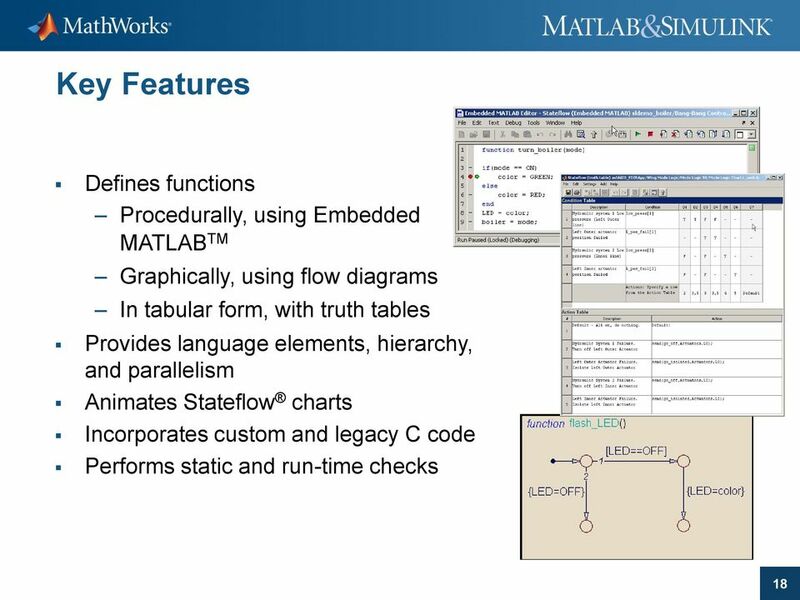 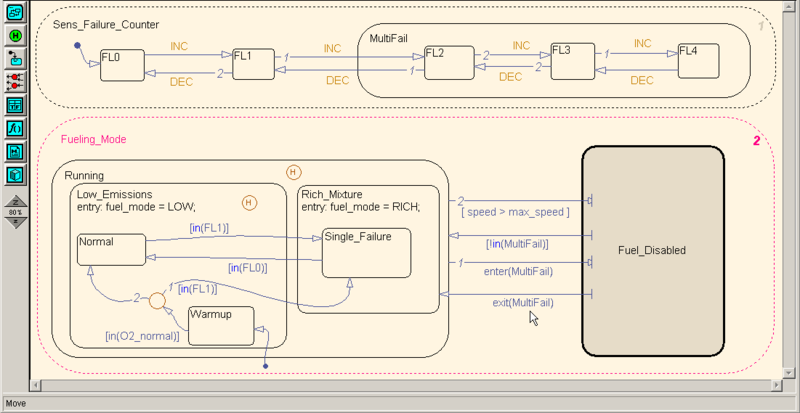 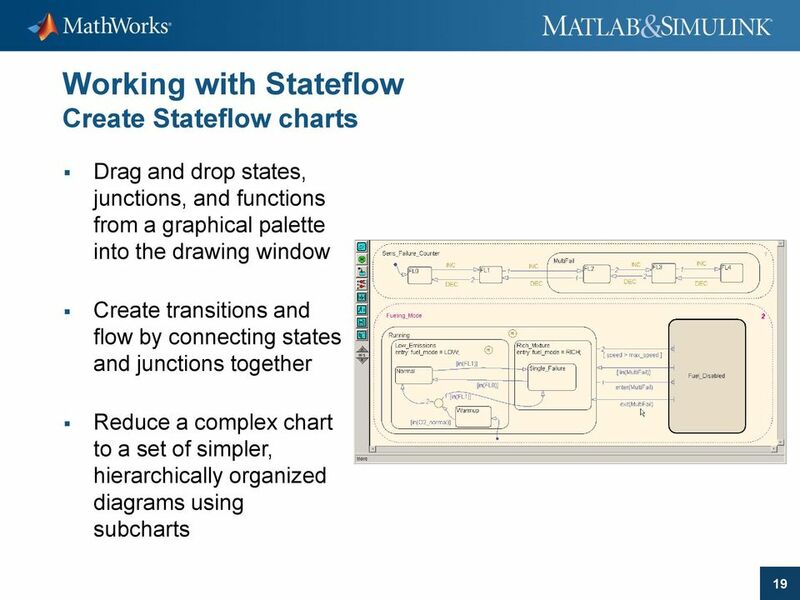 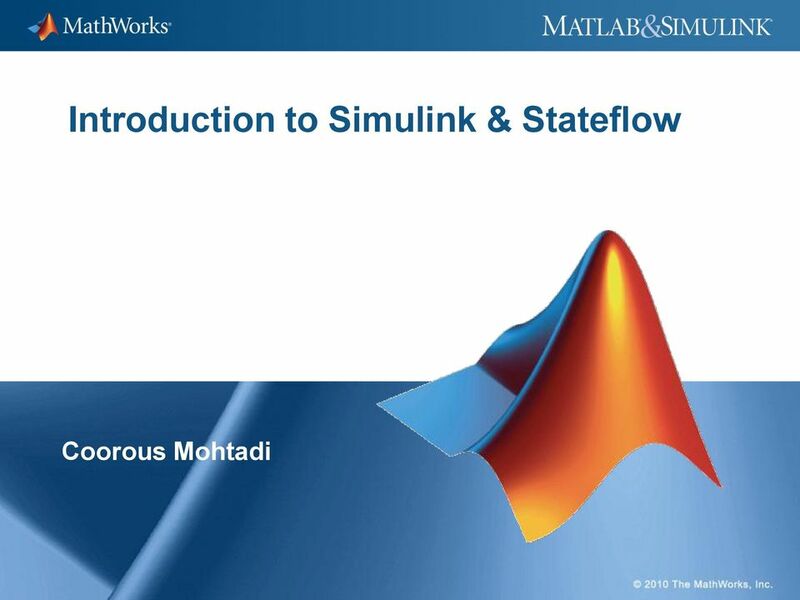 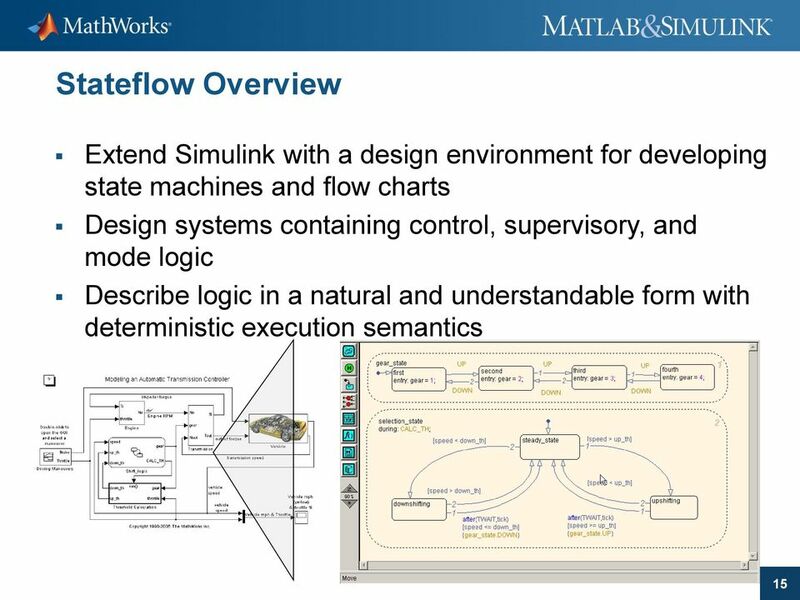 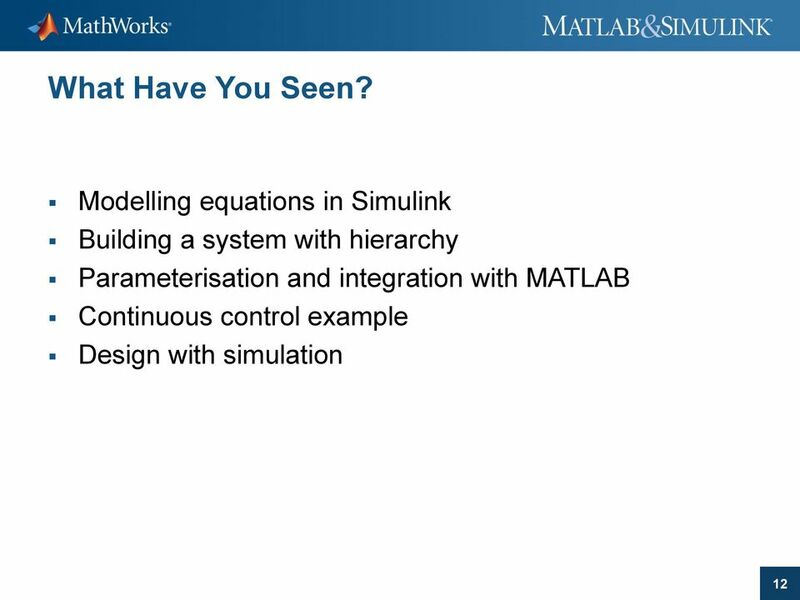 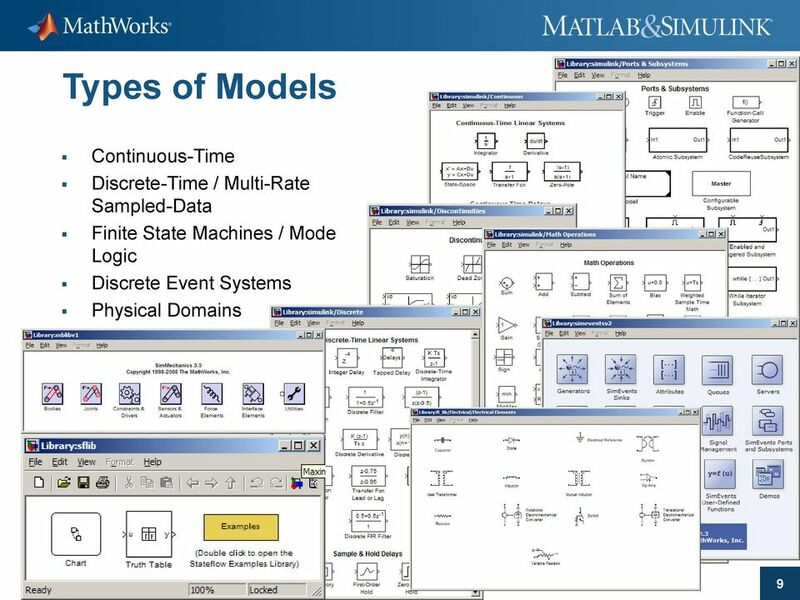 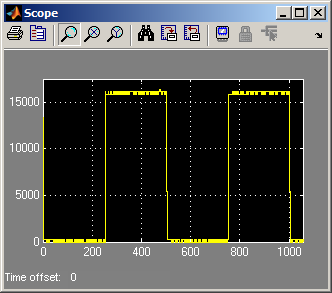 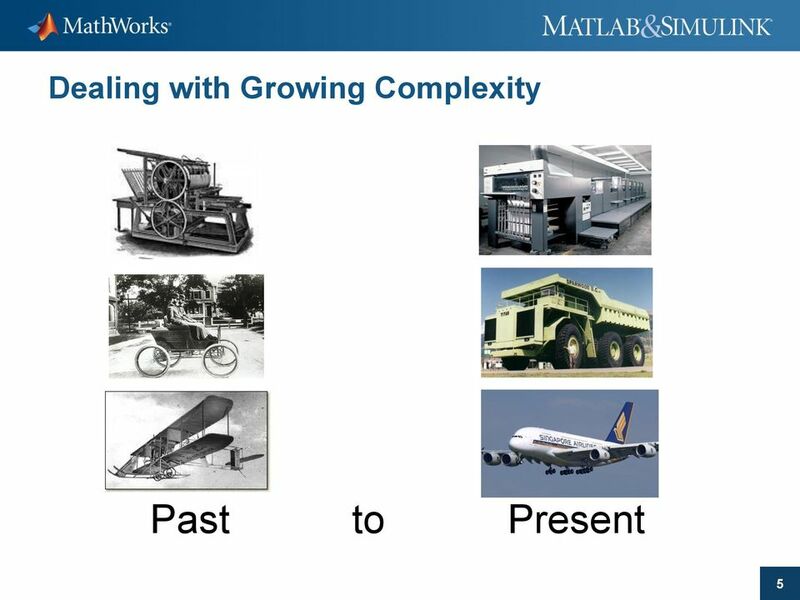 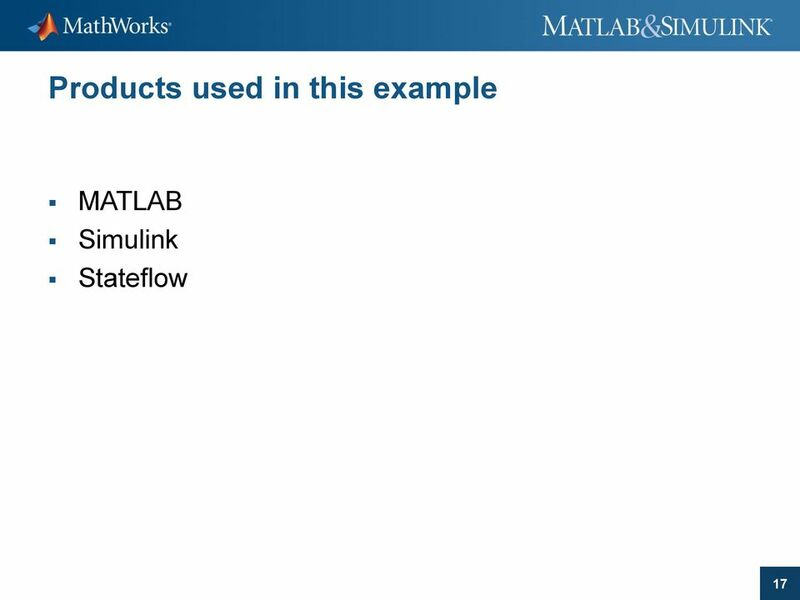 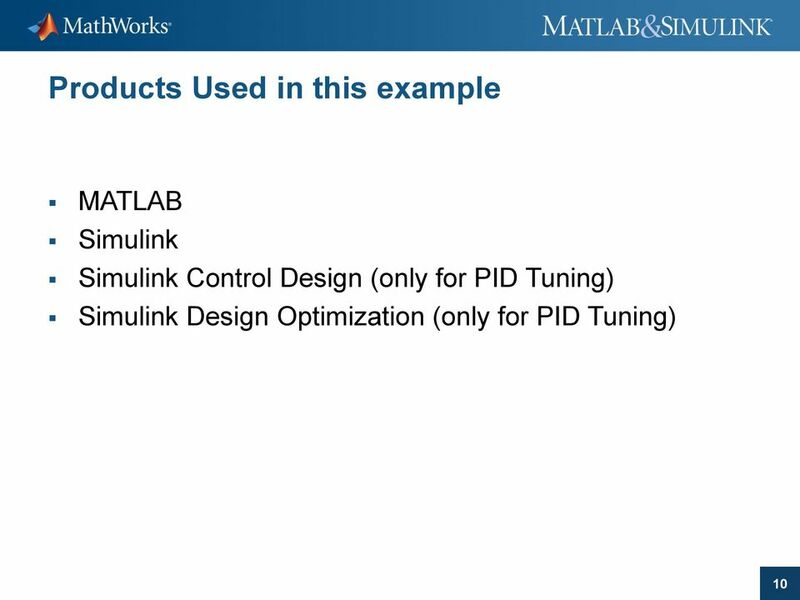 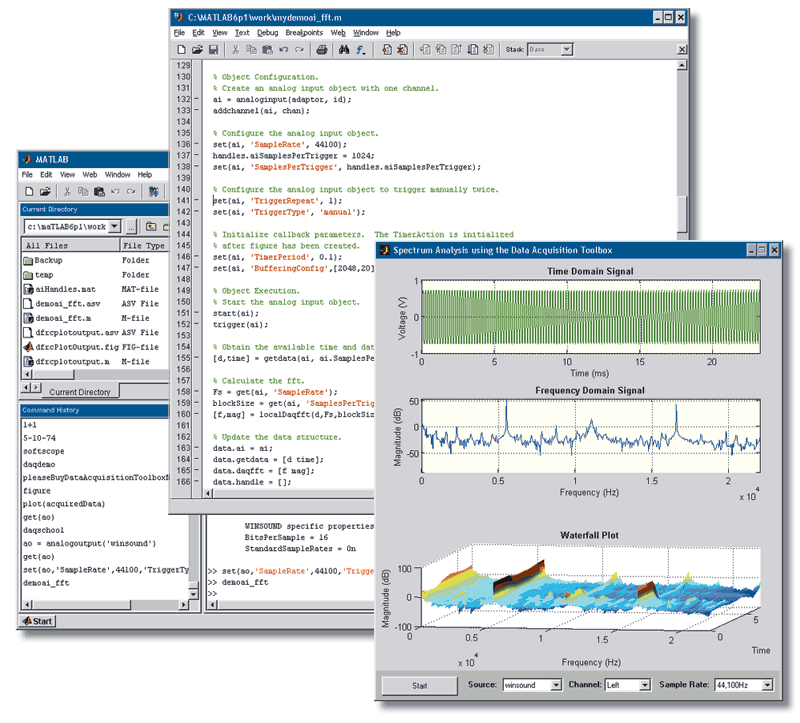 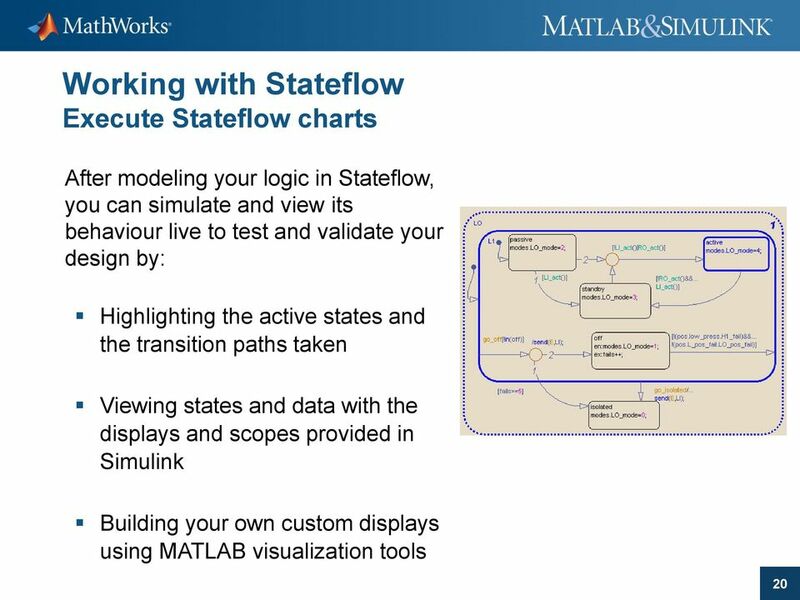 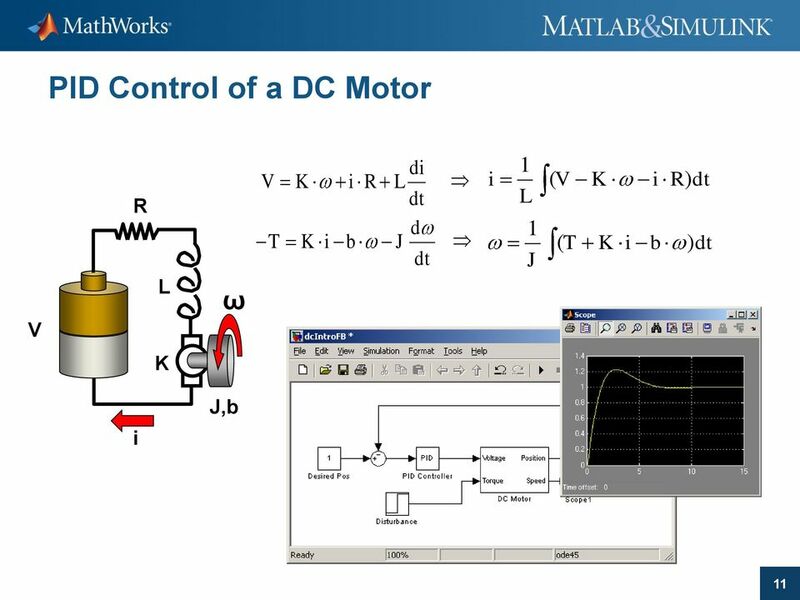 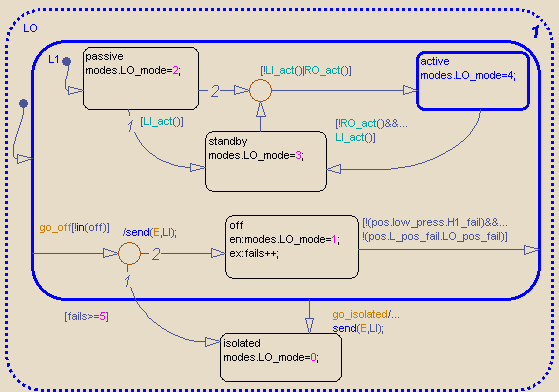 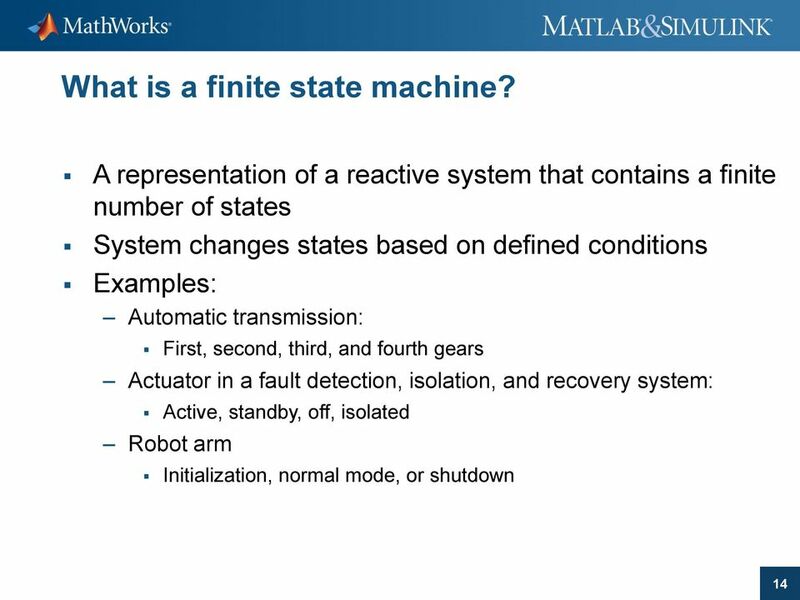 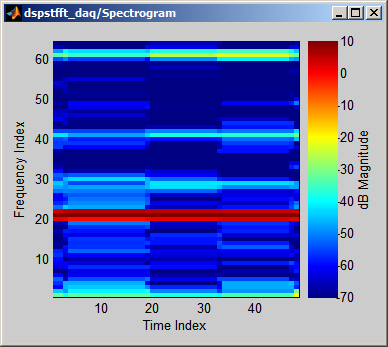 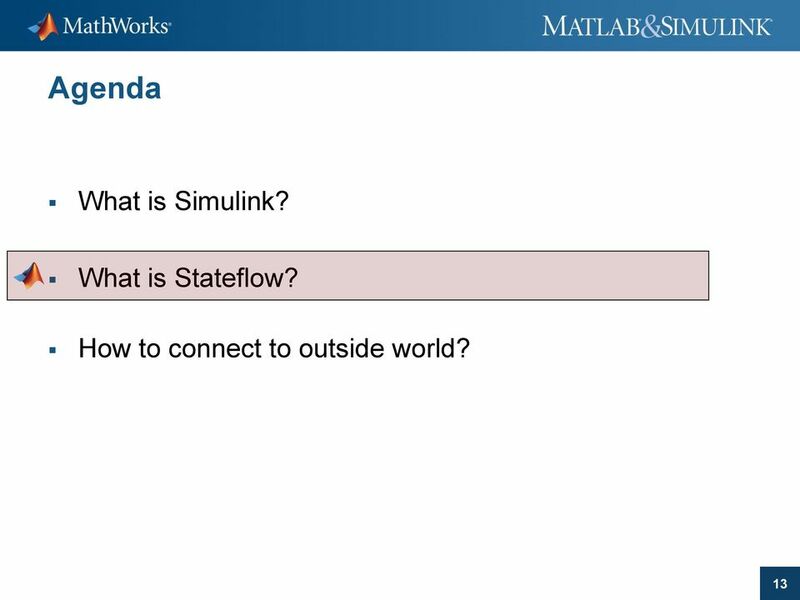 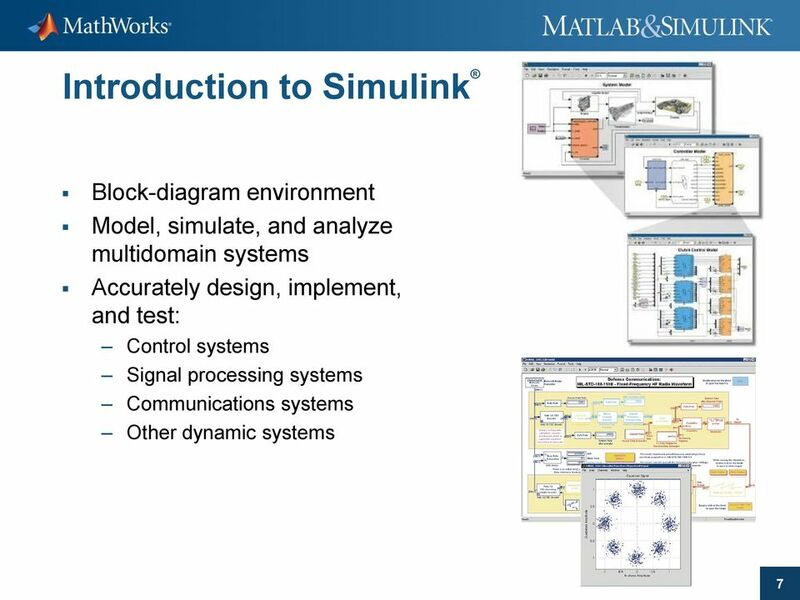 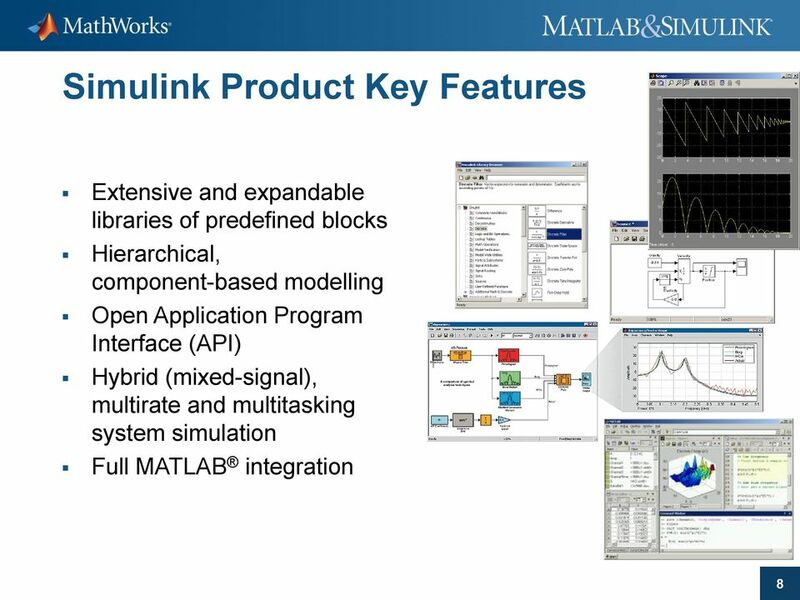 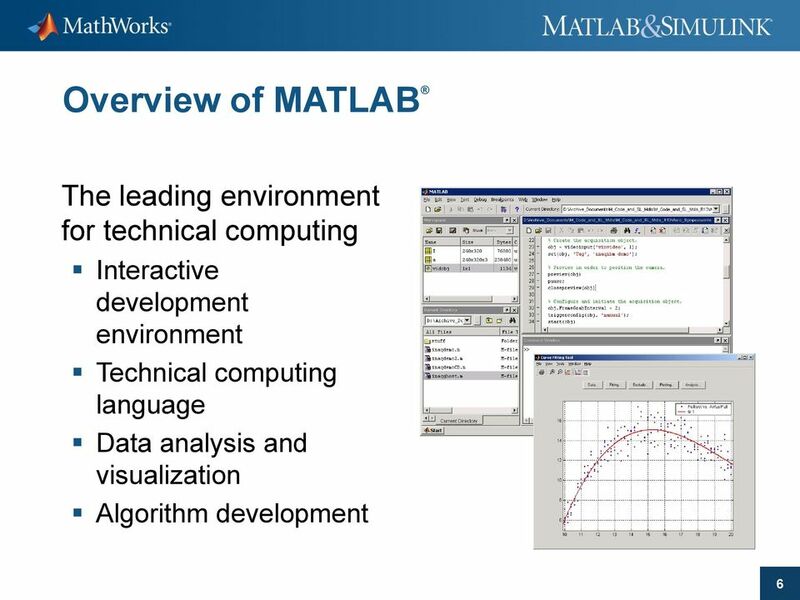 Download "Introduction to Simulink & Stateflow. 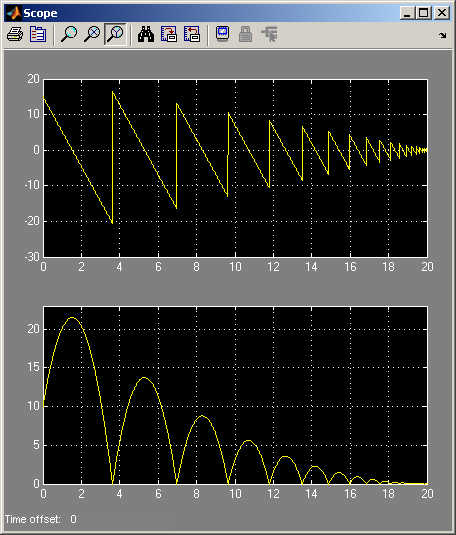 Coorous Mohtadi"
Nota Tecnica UBIQUITY 4 TN0016. 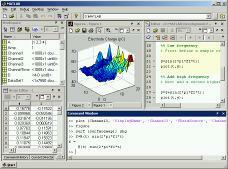 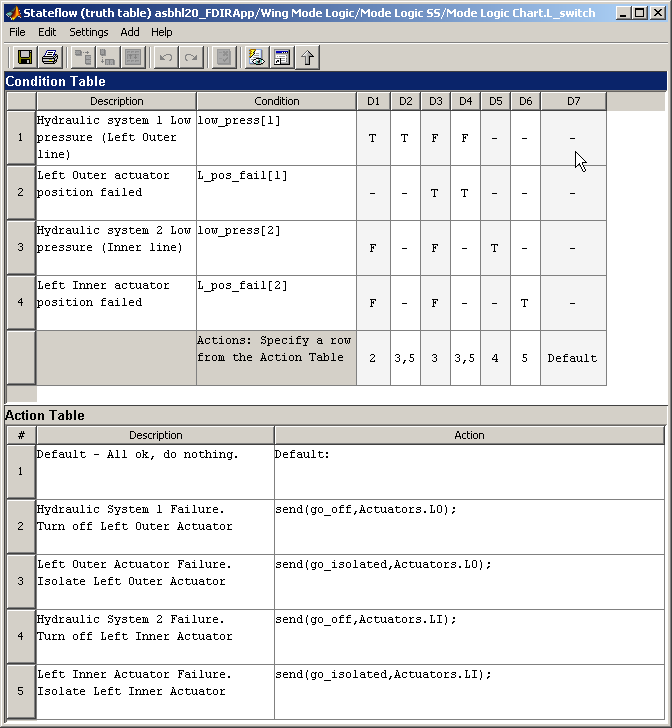 The document describes the latest updates introduced in Ubiquity 4.